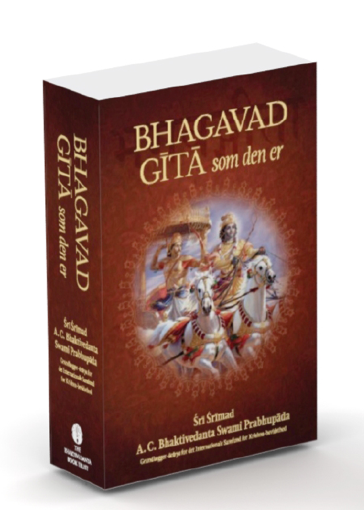 New Danish Bhagavad-gita cover – proper or not? Dear Dravinaksa Prabhu! Dandavat pranam! Jaya Srila Prabhupada! Thank you for your thoughtful reply (New Danish Bhagavad-gita Cover is Proper) to my text (New Danish Bhagavad-gita As It Is cover is against Prabhupada’s instructions) on the Sampradaya Sun. As long as the BBT International insists on publishing their changed 1983 edition of Prabhupada’s Bhagavad-gita As It Is they must certainly start following the academic accepted protocol for posthumously edited books (mention of editor’s name, what was edited and when). In such a scenario another cover than the one appearing on Prabhupada’s original and authorized 1972 edition is certainly proper. 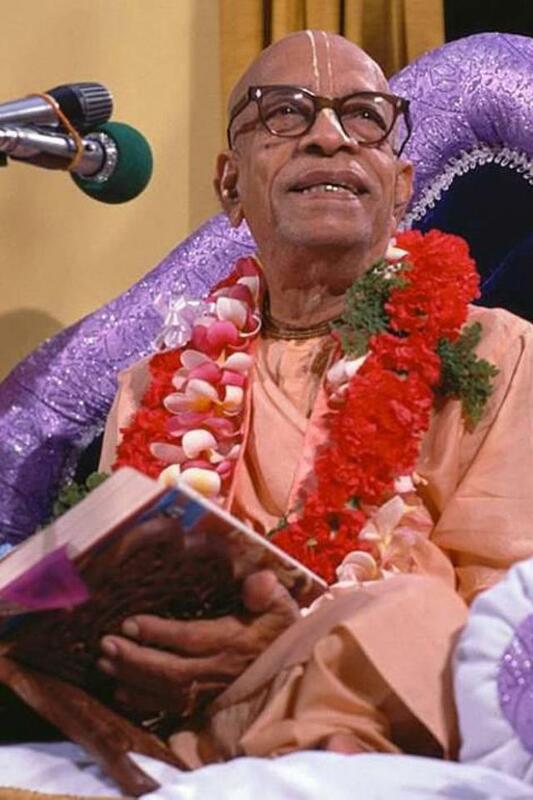 But as long as the BBT International publishes their unauthorized, edited Bhagavad-gita As It Is with Prabhupada’s signature as if he approved of it, but don’t write the names of the editors, what was edited and when, then the changed cover constitues another unauthorized change that ought to be exposed. This entry was posted in All posts, BBTI, Bhagavad-gita As It Is, Changed pictures and paintings, Debate, Examples of changes, No authorization and tagged authorization, BBTI, Bhagavad-gita, cover, Dravinaksa Dasa, editing protocol, examples of changes, front covers, Jahnu Das, Jahnudvipa, paintings, pictures, posthumous editing, prabhupada. Bookmark the permalink.